Its time to vibe out. Wakari Massacre releases 1 of the most wavy songs of the year! "Reason" is autotuned conscious track. "Reason" is an amazing mixture of styles and showcases Wakari Massacre's ill skillset of harmonies and writing. 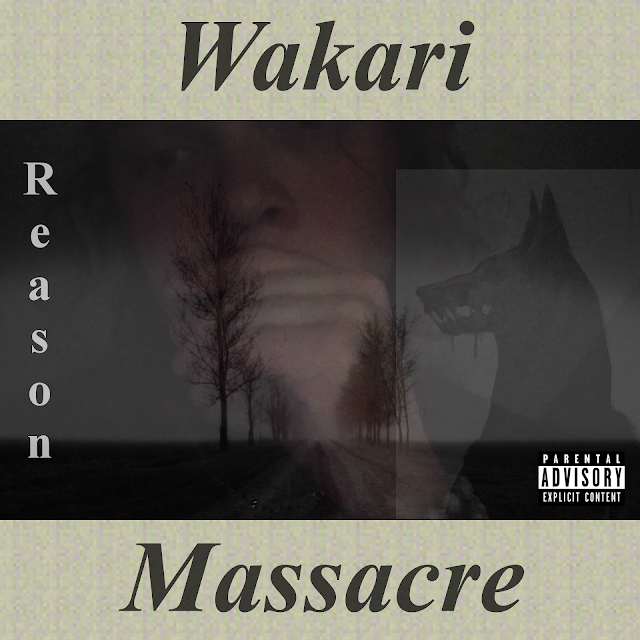 Follow Wakari Massacre's movement below and download ‪"Reason" for‬ FREE. "Reason is an atmospheric collage of slowed guitars and hard 808s seasoned with an angsty vocal performance."